Composed by J.S. Bach. 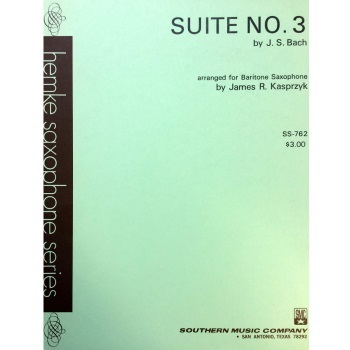 Arranged for baritone saxophone by James Kasprzyk. Published by Southern Music Company.